– Angry Birds was initially launched for Apple’s Iphone and Ipod Touch and was later on built for smartphones running android and Symbian 3. It was such a big hit with the smartphone user community and many were so addicted, that you could see them everywhere, playing this game on their smartphones. This popular game is now available for windows platform – Windows 7 and Windows XP. 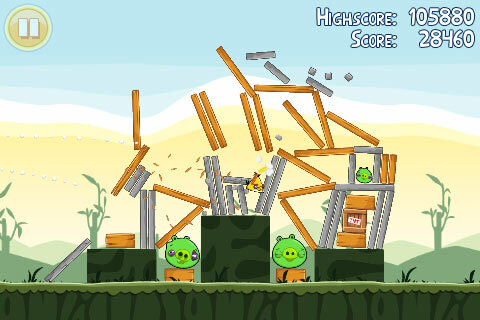 Angry birds was developed by Finland-based Rovio Mobile and the players use slingshots to launch angry birds on the dirty pigs. The popularity of this game on iPhone and android based smartphones, made the company to launch it for all kinds of platforms. You could now get it for the world’s most widely used OS – Windows. The game is now up for grabs at Intel’s app center and it comes with an attractive initial promo price tag of 4.99$! This is a promotional offer and the game may eventually be priced at 9.99$. 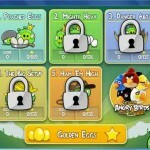 The following is the developers’ description of the angry birds app for windows 7 and xp on Intel’s app center. The initial reviews for this app has been excellent so far and people seem to be liking it even more. So, if you loved angry birds on your smartphone, don’t miss to play the large angry birds on your windows PC. You can alternatively download this game to your PC from the developer’s site. how to install angry birds star war for window 7,xp and download links given in description.!! !